The mammoth $500+ billion per year cosmetics industry has been growing at an intense pace over the past few years and is in danger of over-saturation. While product quality is crucial for success, no one can deny the importance of marketing as well. Due to the nature of makeup and skin care products, the need for differentiation, and the necessity for customer engagement, cosmetics loyalty programs are a great bet. Let’s take a closer look. 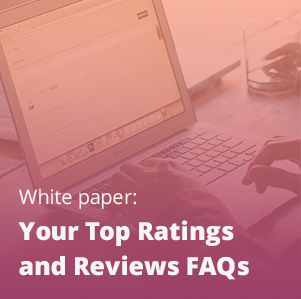 Before running a loyalty program, a business in any industry has to look at the basic parameters that defines the feasibility of their would-be loyalty program. These basic parameters are purchase frequency, customer lifetime value and average margin. Now, let’s see how cosmetics loyalty stacks up. Common sense and observation tell that cosmetics need to be replaced semi-frequently, as they are used on a daily basis and they have a short shelf life. Naturally, then, repeat purchase percentages are high It has been observed that once a customer has made more than 4 purchases with your store, they are likely to become a lifetime customer. Besides, a high rate of a repeat purchases ensures that the purchases will have a high order value. What it eventually means is there is a much higher customer lifetime value in the cosmetics industry than in many other industries. A loyalty program shares a percentage of your margin with your customers. Thus, you must have margins to support this. As per the industry standard, any company with margins above 10% is suited for a loyalty program. This margin with cosmetics is 80%. It means that cosmetics loyalty programs are much more feasible than many others. In short, the cosmetics industry in general meets all the conditions that decide the feasibility of running of a loyalty program…and this is what ensures the successful proceedings of future steps. Unlike fine jewelry or the luxury car market, the cosmetics industry is not a niche market. It’s a cluttered and open market with a cut throat competition. Thus, if you’re marketing the same beauty brands that are available at other stores, in-person or online, customers know they can look elsewhere based on price or a better shopping experience. Customer retention here becomes an absolute necessity…almost like a sole element of survival! Of course, steep discounting is a solution. But that won’t lead you far ahead–it’s an unsustainable model. 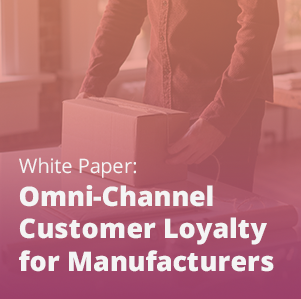 A loyalty program, then, looks like a more logical and robust solution, as it allows you to put value at the center of your customer retention strategy via rewards.These rewards don’t necessarily have to be financial gains for the customers. It can be more than that. Of course, a discount of a few dollars may be hugely appealing to your audience. It’s worth testing and seeing. However, you should also test to see how using products, special access to events, and more motivates them. Known as product and experiential rewards, these are the rewards that give the feeling to the customers that they are getting more than a product from you. This will not just make them happy, but engaged too! Devising such experiential rewards doesn’t need a Herculean task. It can be achieved by very simple things…like giving free samples of your products. People are generally hesitant to spend money on a new cosmetic product, as they are not sure about it. But people will love to try it if they don’t have to spend a penny on it. You can also offer gift cards or store credit as rewards, empowering your customers to choose whatever they want/ need to incorporate into their daily beauty routine. And of course, other tried and tested rewards of offering an early access to your exclusive products or gifting them to your loyal customers on their special days are always there to step in. 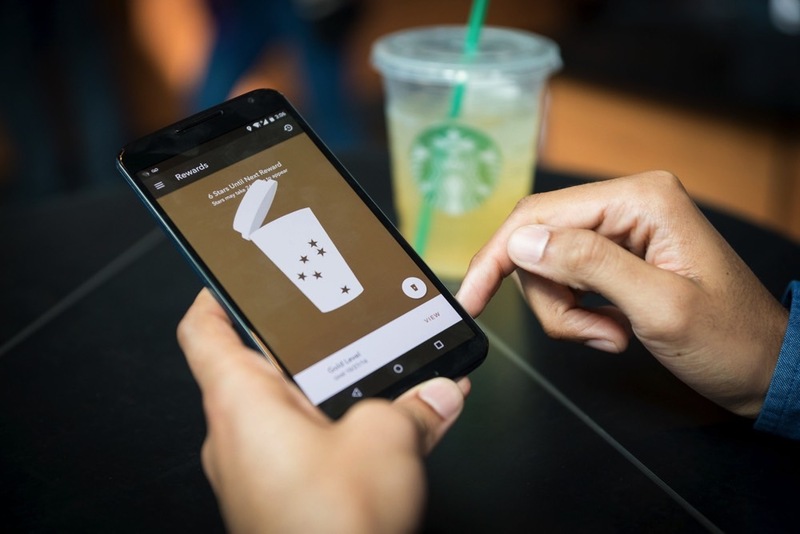 If you look at it clearly, you will realize that through these rewards, you have created a switch barrier in the customer’s mind by pinpointing the cost of switching. The message is clear here: You will lose all those rewards if you decide to choose a competitor over me for your next purchase. It is human nature to maximize value and leaving points behind is counterintuitive to that nature. It will make customer to think twice before he decides to leave you and embrace your competitor. 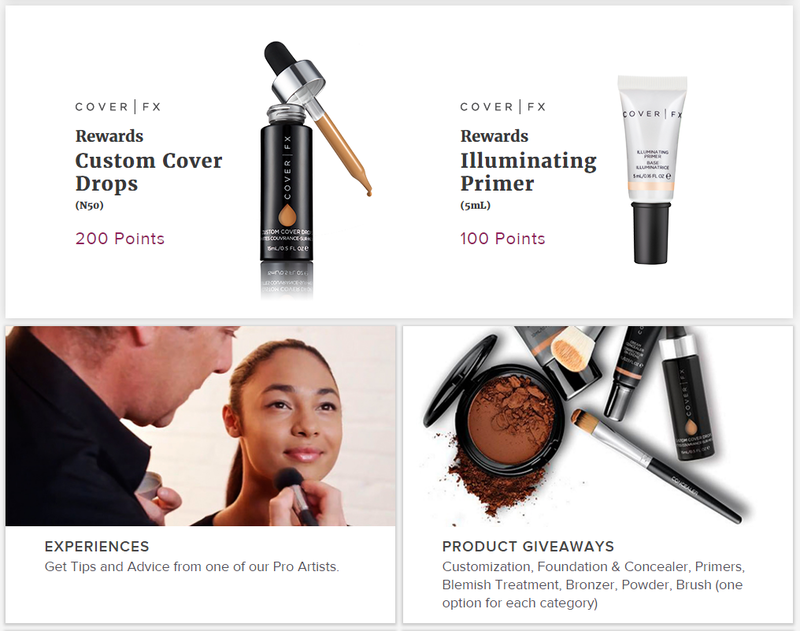 Cover FX’s rewards program is one such cosmetics loyalty program that doesn’t just rely on monetary rewards. It caters to the experiential level of customers too. Though many people, especially women, have made cosmetics products an integral part of their lives, you must not forget that it’s not among the basic necessities of life. Among many social circles, cosmetic products are a way to judge the disposable income of a person. Along with buying a cosmetic product, there is a hidden desire to buy a status. Of course, this statement might not apply to each and every cosmetic buyer, but while designing such programs, you have to think about collective consciousness and the majority’s thinking. And the fact of the matter is that the majority of cosmetic buyers associate certain brands with status and higher social standing. It’s perfectly possible to fan this need of elitism by creating a structured layer of rewards…where awards will be different for different people based on where they stand in the loyalty category. MAC Cosmetics rolled out its Select Rewards loyalty program in the UK this year. The cosmetics loyalty program divides customers into three layers: Seduced, Devoted and Obsessed. The more a consumer spends, the higher he can climb up and the greater privileges he can unlock. Rewards range from free product samples to limited-edition products for Seduced members; free express make-up application and complimentary two-day fast-track shipping for Devoted members ($150 spend or more in a calendar year); and first access to new products and a deluxe annual gift for Obsessed members ($500 spend or more in a year). As you can see, the customers are categorized based on their level of spending. The sense of elitism begins from this point. The higher the spending, the higher the category. Someone in an Obsessed category will feel more elite than those who are in the Devoted category. And believe it or not…it can become a motivation for many people to shop more from you. 1- Whether it’s purchase frequency, customer lifetime value or average margin, the cosmetics industry overall fulfills all the criteria that are necessary to decide the possibility of a loyalty program. It’s a proven fact now. So, instead of thinking about its feasibility, think about executing a loyalty program. 2- A cosmetics loyalty program with innovative and experiential rewards certainly acts as a deterrent to the customer’s decision to move away from your brand. He will think about the loss of the value proposition that your loyalty program has been offering to him through rewards. 3- Don’t forget that many cosmetics shoppers are often very motivated by prestigious status. Always keep this in mind while deciding a reward structure. Note: For a great illustration of a cosmetics loyalty program success, check out Murad’s story. After combining UGC with a loyalty program, Murad saw an 18% increase in the conversion rate along with the acquisition of 150,000 loyal members in only 6 months. Don’t forget to learn about the power of referrals for cosmetics, either! 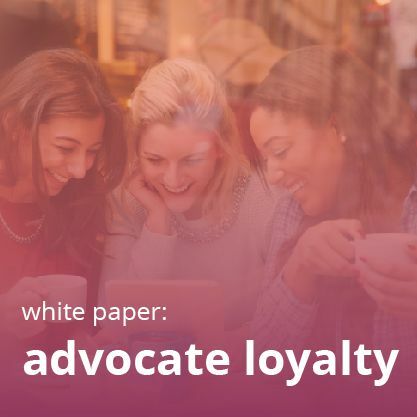 For even more loyalty insights, take a look at some of the following white papers and posts, too!